I will provide you an clear presentation of my work and hope you will enjoy it! 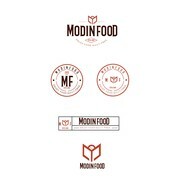 "Brand creation for Modinfood (low carb AND low calorie baking mixes). Creative design ideas, very responsive in the beginning of the project. Unfortunately, did not follow through with website to the end of the project. We had to accept the webpage pr..."
"great job - this was a follow up one on one and it went prefectly "
"She was wonderful. Worked with me through every little change in a fast, professional and friendly manner. I would highly recommend her. " "The final logo is perfect. All my wishes where implemented. It looks really great. " "DesignsByYryna is awesome! 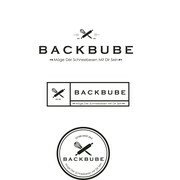 Logo concept was submitted in consideration of the details of the brief. Every element of the logo was great; and the thoughtfulness of the presentation of the submission helped build vision for application. 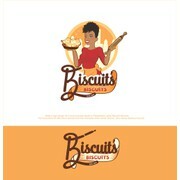 Feedback was conti..."
"I created a contest for my business logo. I choose a design by Yryna for the contest winner. 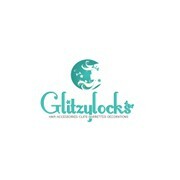 Her design was beautiful and I am very pleased to use this as my business logo. Not only was the design great, but Yryna was extremely response to submitting an..."
"DesignsByYryna worked extremely hard on a complex and detailed project I had. She was so patient with all the revisions I had and made sure that the project was perfect and I was happy. She truly is a gem and a chance to work with her should not be pass..."
"Working with DesignsByYryna has been amazing! Not only is she a truly talented designer but, she is also one of the hardest working designers I've come across. She won't stop until you are 110% satisfied with your design and she has the amazing ability ..."
"I was after 5 stylised body shapes for my fashion blog and Yryna created so gorgeous images better than I could have imagined! " "It was wonderful working with this designer! Pleasantly accommodating to all requests! Our many thanks to the designer!! Will contact this designer for future work for sure!" "Yryna was a pleasure to work with. I found the designer very responsive to each of my changes (and there were a lot!) and was ready to continue work on the project until I was satisfied with the final design. 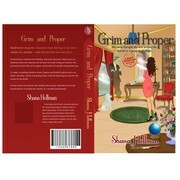 I look forward to working on future book co..."
"DesignsbyYryna did a wonderful job creating my logo! They really brought my vision to life. Was a pleasure to work with and very responsive to all my request of which there were many. I will be working with this designer again! Thank you so very muc..."